Edward Snowden, the self confessed NSA Whistleblower of secret surveillance documents, claimed Wednesday that the United States intelligence agents have been hacking computer networks around the world, specially Chinese targets since 2009. Snowden alleged that the Prism program, which collects information on users of numerous technological services such as Google, Facebook and Twitter, targeted universities, businesses and public officials throughout mainland China and Hong Kong. 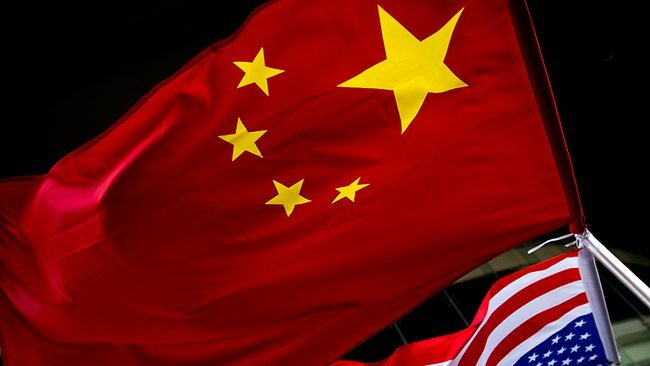 Out of More than 61,000 targets of the National Security Agency, there are thousands of computers in China which U.S. officials have increasingly criticized as the source of thousands of attacks on U.S. military and commercial networks. China has denied such attacks. “We hack network backbones like huge Internet routers, basically that give us access to the communications of hundreds of thousands of computers without having to hack every single one,” he revealed. But why Snowden leaking all this information ? He gave the reasons that this new information is to show the "hypocrisy of the U.S. government when it claims that it does not target civilian infrastructure, unlike its adversaries." Why Snowden Choose Hong Kong ? “People who think I made a mistake in picking Hong Kong as a location misunderstood my intentions,” he said “I am not here to hide from justice; I am here to reveal criminality.” The US is exerting bullying diplomatic pressure on Hong Kong to extradite him, but according to him Hong Kong’s rule of law will protect him from the US. From last week, whole Internet is talking about NSA, PRISM and Edward Snowden and Snowden having a long list of supporters such as WikiLeaks’ Julian Assange, Anonymous and WE. More than 64,000 of Snowden’s supporters have signed a petition calling for his pardon in the United States while many have donated money to a fund to help him. Several nations have offered Snowden asylum should he seek it, also Russia. A rally is being organized Saturday to support the 29-year-old former government contractor, who has been in the city since May 20. A Web site, www.supportsnowden.org, has been set up with details about the event, which will include speeches from human rights activists and local legislators.